A fully qualified & motivated team, up to date in their respective markets, always available for its clients 24/7/365. Fernando Barrio holds a Master in Law and Shipping Business as well as in Risk Management. From 1985 to 2019 he worked in Maritime Transport as a Director and Underwriter of Mapfre and Royal and Sun Alliance Insure Plc S.A. Since January 2019 he has been working for Names Agencia de Suscripción, S.L. as General Director and Underwriter Manager. 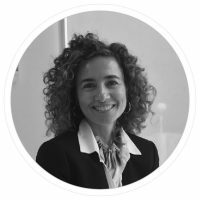 Elena Arias is a graduate in Bussines Administration by the University Complutense of Madrid. She is responsible for the finance deparment and her roles include the handling of monies and accounts, payment of premiums to the markets, preparation of company financial statements. Laura studied Secretariat Management at the European School of Secretariat Meryland. 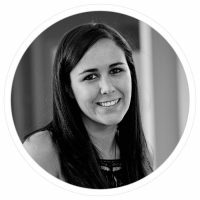 She has worked as an administrative assistant for over eleven years, developing both administrative and accounting tasks. Laura joined Names in February 2017. 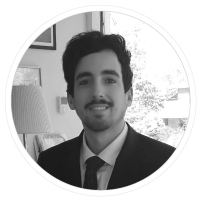 Javier is LLb and LLM in Shipping Business and Maritime Law from the University of Comillas and the Spanish Maritime Institute. 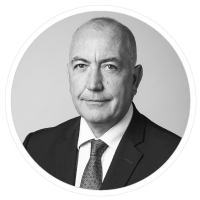 He has worked in the financial sector and in the insurance industry where he has been managing teams and customer accounts specialised in cargo, hull, P&I, marine liabilities, ship repairers and builders… both on national and international markets. He is member of the Illustrius Bar Association of Madrid and speaks Spanish and English. Sergio graduated in Law and Master in Law and Maritime Business from the Universidad Pontificia de Comillas-Spanish Maritime Institute. 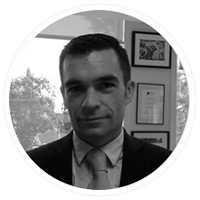 He has worked in the maritime and transport insurance sector, specialised in freight transport, hull and machinery, P&I, maritime liability… both in the management accounts and claims handling, in national and international markets. He speaks Spanish and English.